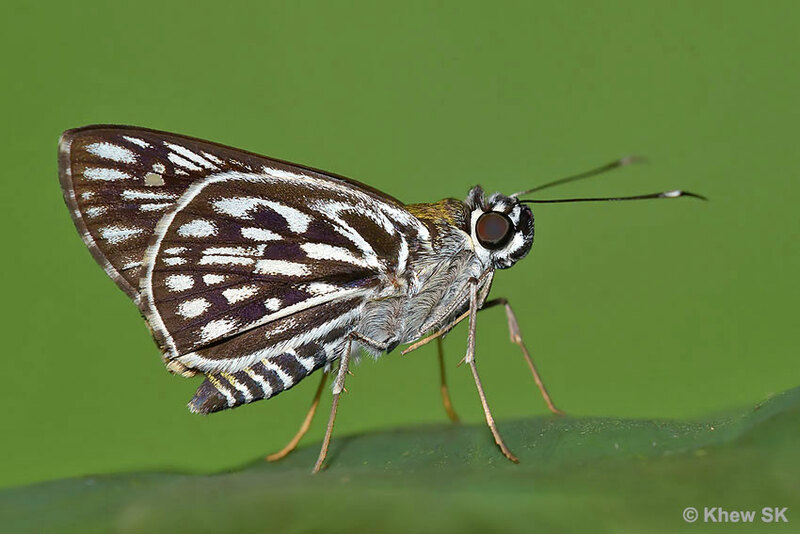 This is the final part of this series, where we continue our discussion on some recent name changes/updates in the book, Butterflies of Peninsular Malaysia, Singapore and Thailand by Dr Laurence Kirton. 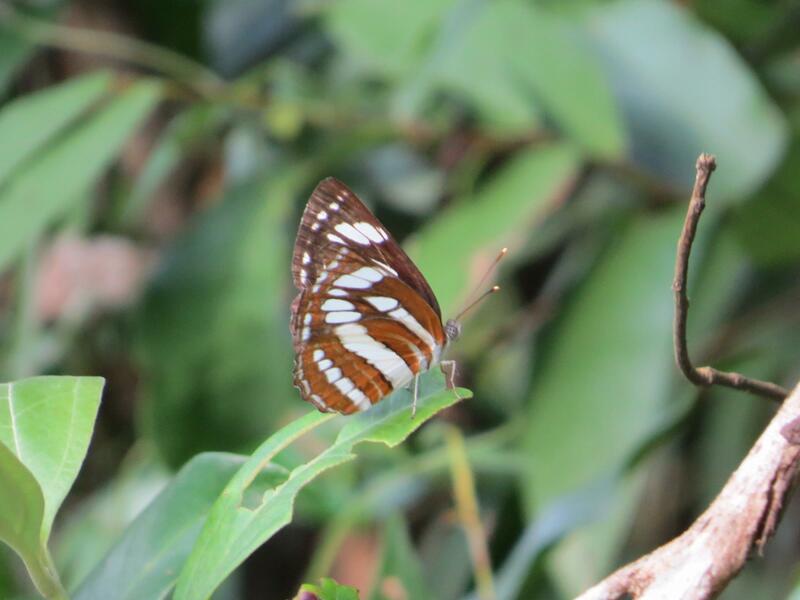 It is noted that many of the name "updates" were common names that reverted to the original common names found in Evans' "The Identification of Indian Butterflies" published by the Bombay Natural History Society in 1927. Back then, this reference was probably the most comprehensive work available in the butterfly world. All times are GMT +9. The time now is 02:52 AM.